Wouldn't it be nice to convert anonymous website visitors to identifiable leads? People like simple ways to receive information. 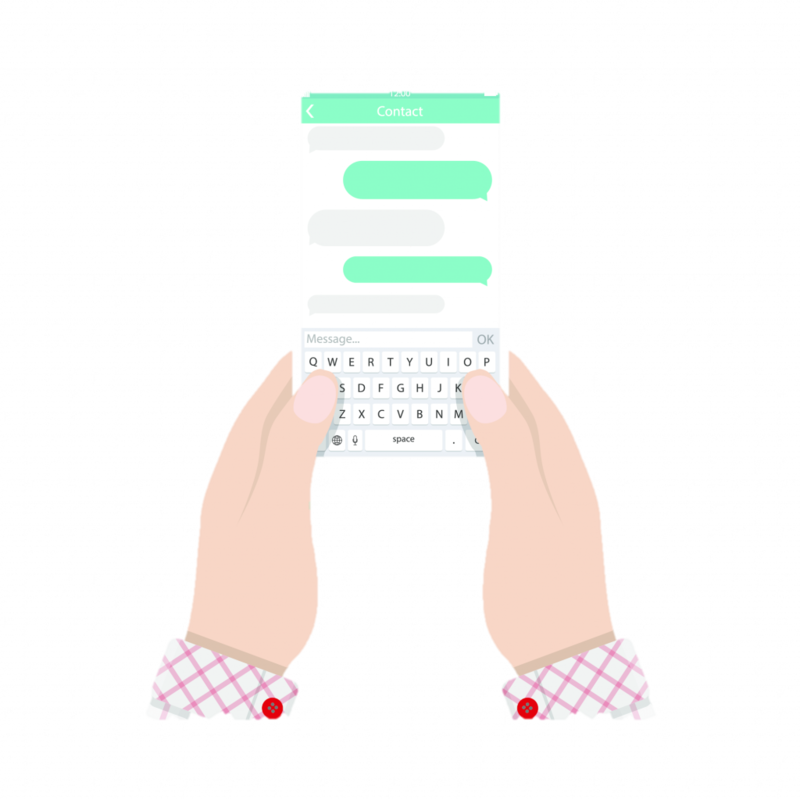 Click to text buttons are super easy tools for interested visitors to reveal their interest by obtaining more information about your services via text. Using intelligent chatbot feature the lead is engaged in a conversation that resulting in more information from the user, setting up an appointment or even a purchase from your website. Click to text buttons can be regarded as mini call to actions as they are not overwhelming or intimidating to the website visitors who are interested in what they see on your website. John hits the click to text button to receive the menu via text. 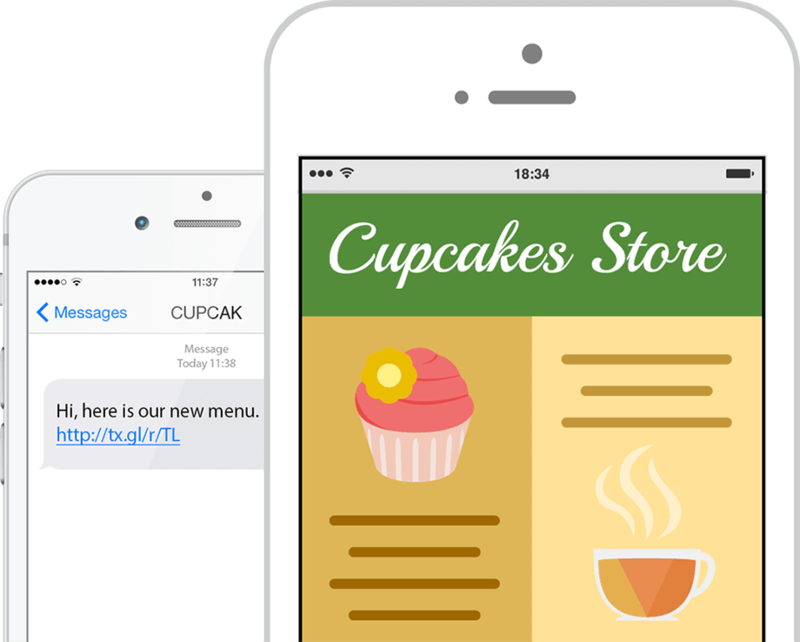 Along with sending the menu, a chatbot engages John in a conversation and sells him a dozen cupcakes by just texting back and forth.